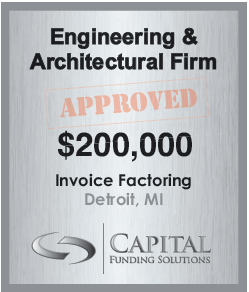 Capital Funding Solutions Provides Various Export and Import Financing Facilities to Help You Expand Your Business. Our services are designed for enterprises whose operations extend across national borders. Whether you produce goods domestically but have markets in countries other than yours, or you depend heavily on imported goods, our export/import financing will cover all your capital requirements. Any company whose suppliers are based in different countries will likely face cash-in-advance terms or need to pay through a letter of credit. By having CFS on your team, you will be able to preserve your cash while making advantageous payment arrangements with foreign suppliers. Our financing facility helps any business establish a stable cash flow. We also make sure to provide flexible terms and competitive prices. Our many years of experience in the industry put us in a unique position to ensure a smooth flow of finished products and materials for your business. With us, you can make the most of your global opportunities and expand your trading through our financing and factoring services. For further information, please call us at: 877-545-1311 or Email Us! You can also simply apply now.